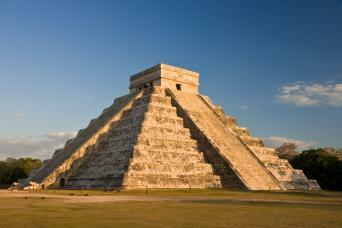 See one of the 7 wonders of the world! Maximum weight 330lbs. Maximum waist size 47in. Minimum weigh to do Tarzania: 99lb. 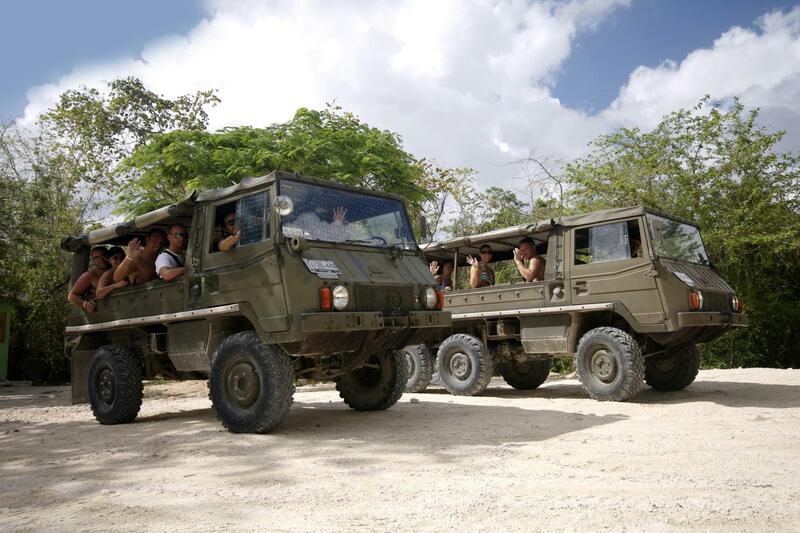 Maximum weight to do Tarzania: 243lb. 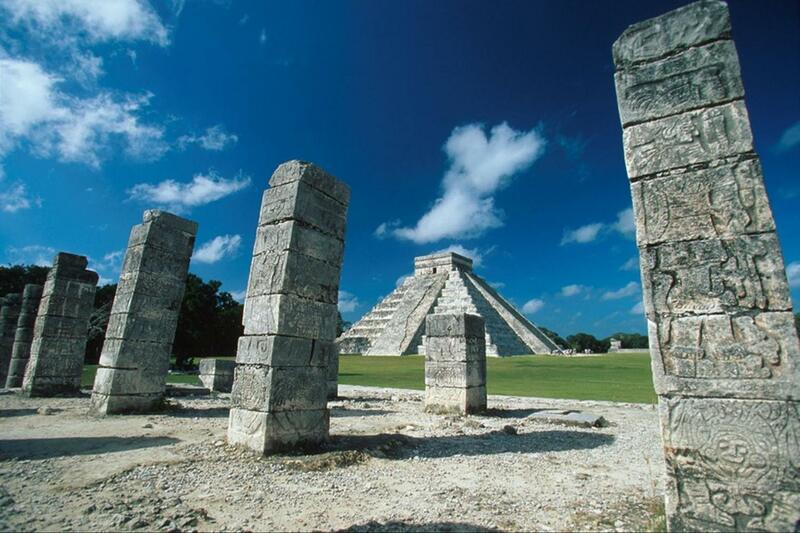 The Chichen Itza tour includes convenient transportation to the Mayaland Hotel, your luxurious base of operations, where a private entrance lets you skip the lines and head directly to the archaeological site. 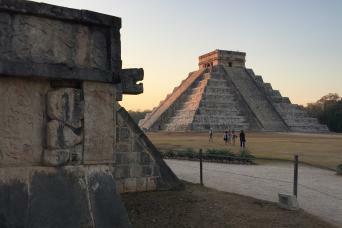 You can explore the secrets of ancient Mayan civilization, see some of the site's grandest structures, and take some time out to relax at the hotel ahead of your return ride. 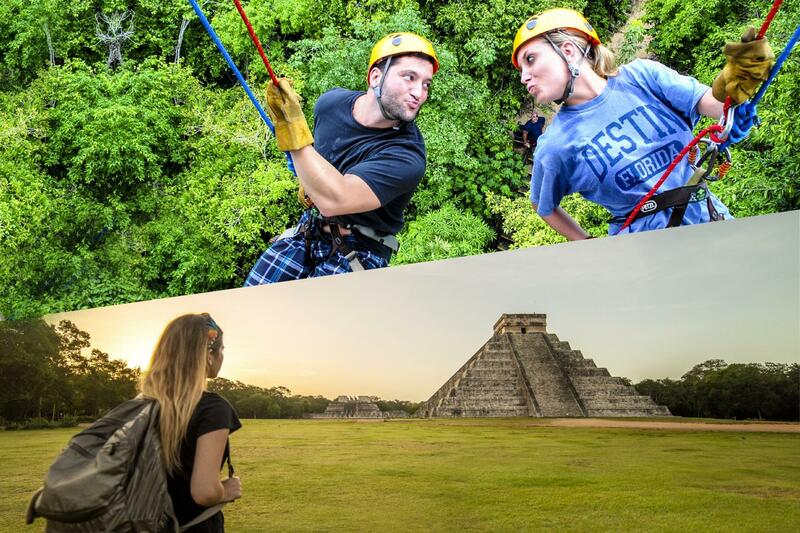 Selvatica Extreme Adventure Zip lining, Cenote & Army Truck Ride: Featuring one of the longest zipline circuits in North America, this world-class extreme canopy tour can accommodate guests 3 to 93 years old. 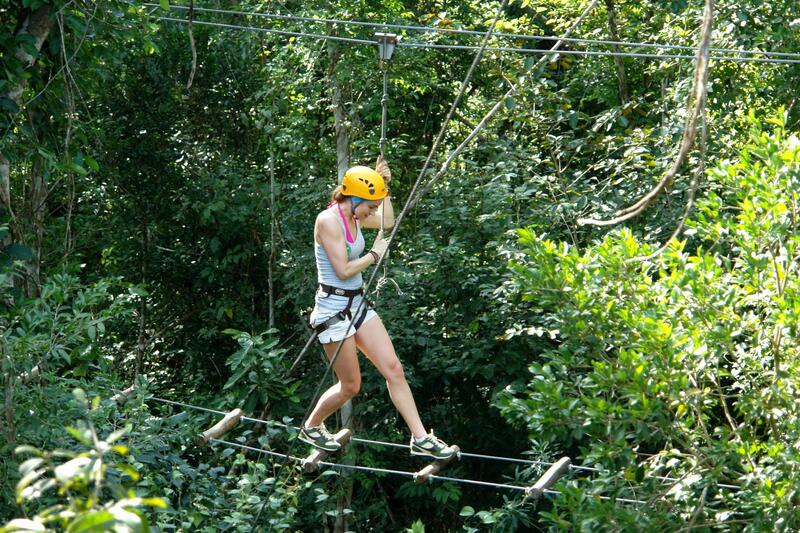 Get your harness, security pulley, helmet, and gloves, and set out across 9 ziplines for an incredible ride. 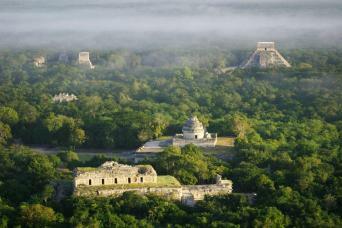 Fly through the air past beautiful birds, plants and animals, and experience the wonder of the Yucatan wilderness.